As one of Denver’s oldest neighborhoods, Whittier was originally named for a school in the area. Whittier homes for sale are bounded on the north and south by Martin Luther King Boulevard and 23rd Avenue and on the east and west by York and Downing Streets. It is named for the school in honor of a founding member of the Republican Party, John Greenleaf Whittier, known for his poems about the injustices of slavery. 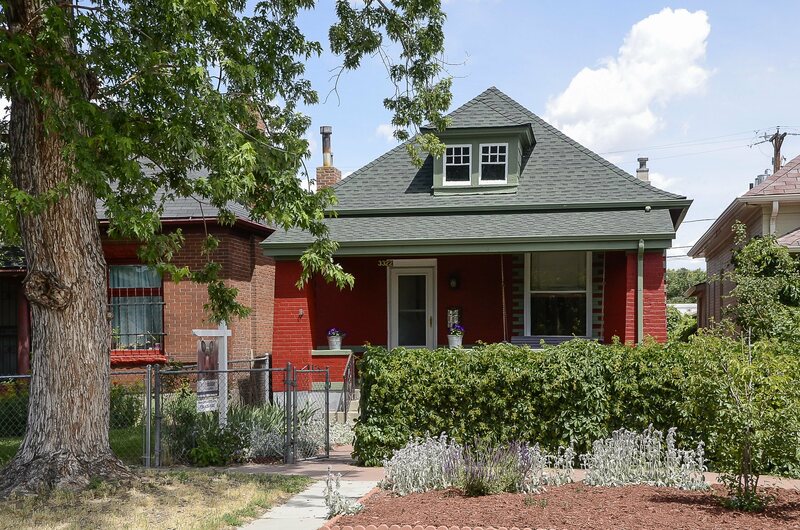 The Whittier Denver neighborhood has been racially integrated since the 1890’s and the Whittier name signifies the role this neighborhood has played in Denver’s segregation and integration history. The developers of Whittier were among Denver’s earliest citizens and were leaders in agriculture, mining, railroading, education, manufacturing, retailing, and government during the formation of the city. 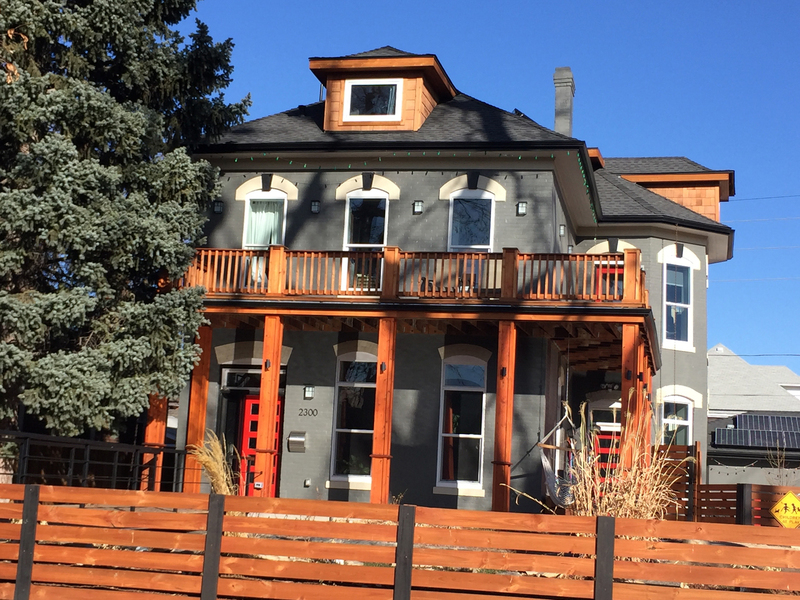 The neighborhood was home to many of Denver's finest craftsmen, who contributed to the architectural details of some of the community's most significant structures. Their skills are evidenced in ornate details found on many of the homes. Large, highly crafted elaborate Victorians dot many of the corners of the neighborhood. With the passage of time other architectural styles were built. 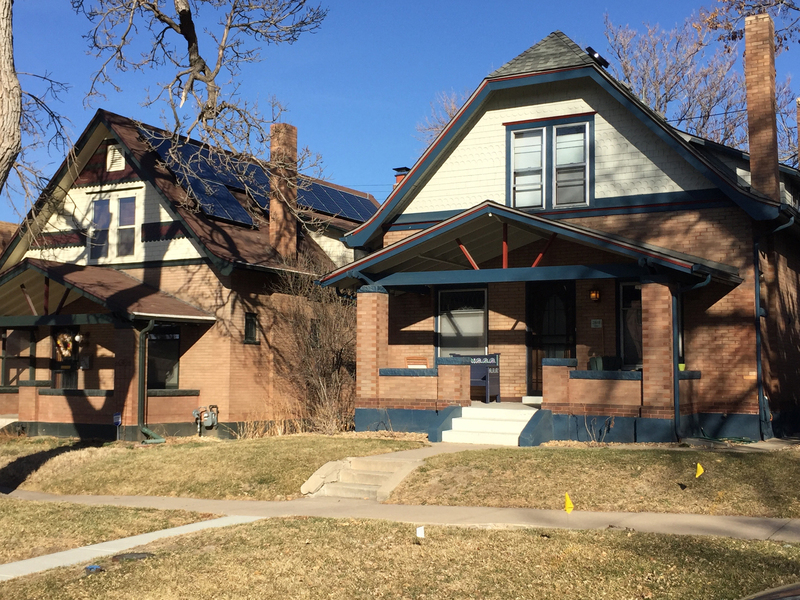 Today it is an eclectic mix of styles, including single family and multi-family residences. The active Whittier Neighborhood Association’s top priority is to improve the neighborhood. It meets at the Whittier Community Center, located at 2900 Downing Street, across from the light rail station. It is surrounded by retail and business offices. To start your Whittier home search, contact us, we are always available to answer questions about Whittier or any other Denver neighborhood! Contact us today to begin your Whittier home search!